Are you a teacher? Kindergarten Teacher? Professor, Teaching Individual? 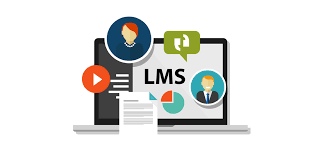 Use the latest technology for delivering your courses for free by using the most popular Learning Management Software on the market for your lessons. Use the link https://canvas.instructure.com and connect by creating a free account or connect with Facebook, Google, LinkedIn, Microsoft, Twitter or other accounts completely free of charge!! !